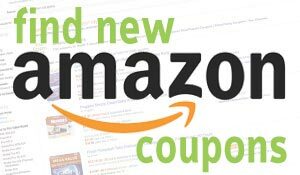 MatchaDNA 1 LB Certified Organic Matcha Green Tea Powder (16 OZ TIN CAN) is now available at Amazon.com for just $19.91 (REG $39.99) (As of 08 February 2019, 23:47 PST – Details) with $20.08 (50%) Savings. 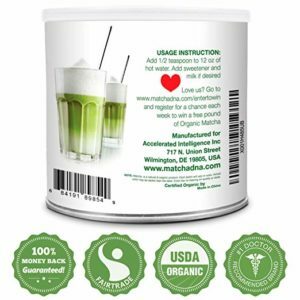  DELICIOUS AND NUTRITIOUS TEA: 16 oz Tin Can of MatchaDNA Organic Green Tea Powder is naturally packed with antioxidants, vitamins, minerals, amino acids and EGCG’s. 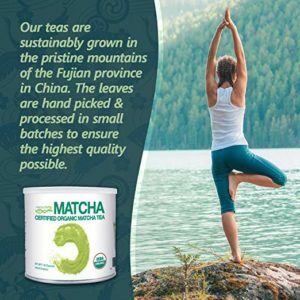  100% USDA CERTIFIED ORGANIC – All MatchaDNA teas are USDA Certified Organic. Our farms have been inspected and meet the stringent USDA Organic rules and requirements. 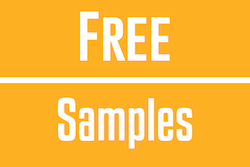  LAB TESTED FOR LEAD AND HEAVY METALS: Each batch is also tested for Lead and heavy metals by third party labs to ensure purity. 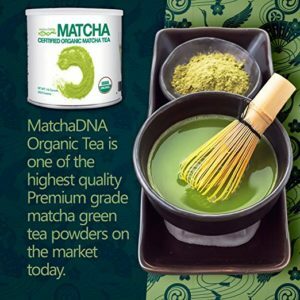  DOCTOR RECOMMENDED – Great doctors including Dr. Andrew Weil and Dr Oz have recommend the use of Matcha green tea powder . Oz said it is a tea every woman should drink every day. 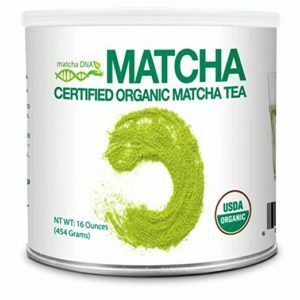 And Weil said on the Joe Rogan show that Matcha produces a state of relaxed awareness and you get antioxidant benefits that are documented in green tea. 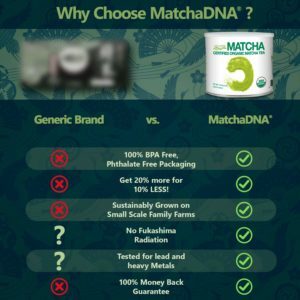  100% SATISFACTION GUARANTEED – MatchaDNA stands behind every product it makes. 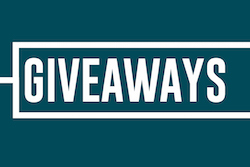 We are confident that you will love our products and offer a 100 Percent Money Back Guarantee. Our family farms have been growing the highest quality, premium Matcha Tea since the 13th Century. Most people don’t know this, but it’s true. Matcha Green Tea originated in the high mountains of China and not Japan. Japanese Matcha Tea is a relatively new phenomena. Hunan district is the birthplace of tea in China. Jishin Shounin, high priest of Kaijuusen Temple, introduced tea tree seeds from China to Wazuka, Uji District in the 13th century. The tea cultivated here was the first official tea of the Imperial Palace. It was here that MatchaDNA personally selected Hiroshi, a local family tea farmer to provide exclusive organic Matcha green tea from his Estate to MatchaDNA.This tea is carefully harvested for MatchaDNA exclusively by Hiroshi, his brother and wife. Our family farm is at a high altitude, away from chemical usage on lower grown tea gardens. 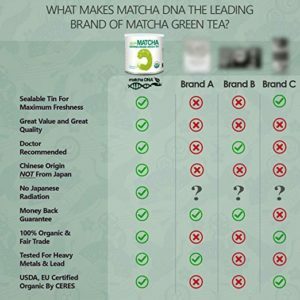 MatchaDNA Matcha tea is Culinary Grade – the very highest quality of culinary grade Matcha green tea in China or Japan. Hiroshi has a reputation of being a maverick tea cultivator using secret family organic compost comprised of local herring and tea tree trimmings to produce the finest tasting green tea without any chemicals. 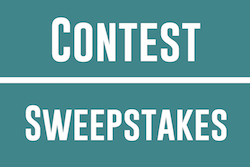 Fewer than 10% of China’s tea gardens are certified organic. All of this exclusive organic Matcha is harvested for MatchaDNA. This tea is grown under the shade of blanket canopies forcing the tender leaves to produce a deep, dark colorfortified with flavor and nutrients. Only the new leaves are picked from the top of the bush, and must be harvested within 45 minutes before the sun can lighten the color of the leaves. 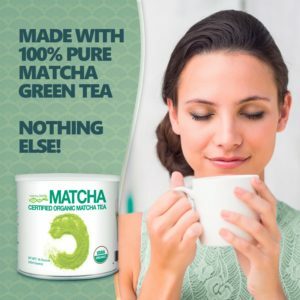 MatchaDNA Matcha is a prized, naturally dark green color. Drinking fresh Matcha is like taking a multivitamin super-food filled with antioxidants, B-complex, Vitamins C, B1, B2 E, beta carotene, iron, calcium and amino acids to support a healthy body.